This is it! The winner of Destructoid Game of the Year 2010 is about to revealed! Can you feel the excitement in the air? I wanted to throw a parade outside in the streets of Los Angeles to celebrate this major event, but I found out you need, like, permits and stuff to do that. Boo. So instead, I just took off my shirt, bought a kazoo, and put on a little parade of my own in front of my local Trader Joe’s. It was magnificent. Now let’s get to it! The suspense must be killing you! 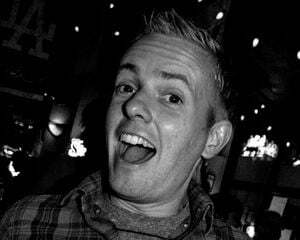 I already know the results, and even I am excited about hitting the jump! It was a pretty close race this year between three of our final nominees, but Super Mario Galaxy 2 swooped in with a clear, much-deserved win. The game is universally adored here at Destructoid. You can read our perfect 10 out of 10 review to get a good idea of exactly why we love it, but it doesn’t hurt to repeat some of the things that make this sequel to the already extraordinary Super Mario Galaxy so great. Super Mario Galaxy 2 is the perfect videogame. For us, it is the prime example of why videogames are (and always will be!) so much fun. Every colorful, beautifully designed level in Super Mario Galaxy 2 is bursting with more creativity and exhilarating moments than any other game we have played all year. It is almost impossible not to smile with complete joy while playing through some of the absolutely magnificent sequences in Super Mario Galaxy 2. Remember the first time you burrowed through the ground with the giant drill? Or soared around a planet on the back of Yoshi? These kind of wondrous, jaw-dropping moments populate Super Mario Galaxy 2 from start to finish. The original Galaxy -- a nominee itself for Destructoid Game of the Year 2007 -- was one of the greatest 3D platformers ever made. Even the biggest fans of the game could not wrap their minds around how the game could ever be topped ... but somehow Nintendo and Shigeru Miyamoto (along with the best game designers in the business) managed to make Super Mario Galaxy 2 a more creative, more challenging, even more beautiful game than the original. A stunning accomplishment. No other game this year had better level design. No other game had a more magical score. No other game felt more like an instant classic. No other game just flat-out entertained us more than Super Mario Galaxy 2. On every level it is the perfect videogame experience. For years to come, gamers everywhere (and their children!) will be replaying Super Mario Galaxy 2 and having just as much fun as the first time they played it. The game is timeless -- a classic in every way. What do you think? Are you happy with this choice? 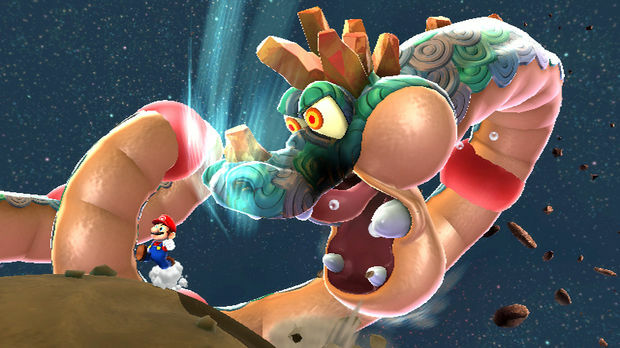 Do you love Super Mario Galaxy 2 as much as we do? What is your favorite game of the year? 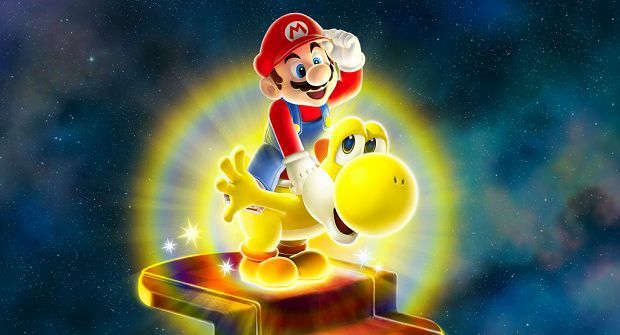 Pop some champagne and celebrate Super Mario Galaxy 2’s success in the comments! It joins the ranks of past winners BioShock (2007), Left 4 Dead (2008), and Uncharted 2: Among Thieves (2009). Quite stellar pedigree, if you ask me. And, don’t worry: we loved the other nominees (and runner-ups!) as well. Just because they didn’t win doesn’t mean we don’t think they are incredibly good games. 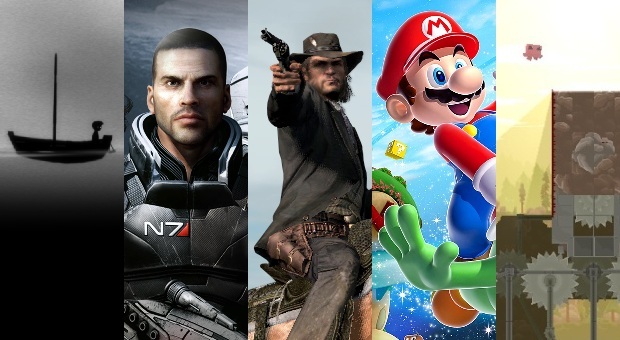 2010 was a great year in videogames! 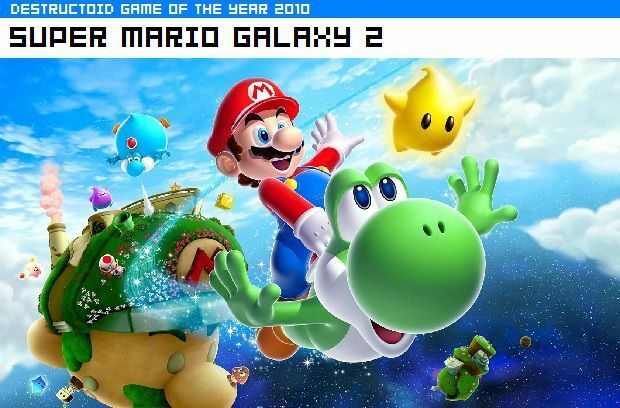 Congratulations, Super Mario Galaxy 2!